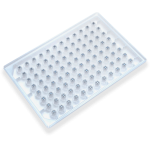 Preparation of multiwell plates for qPCR analysis can be very time consuming and facilitates a perfect platform for mistakes when liquids are distributed manually with a single pipette. 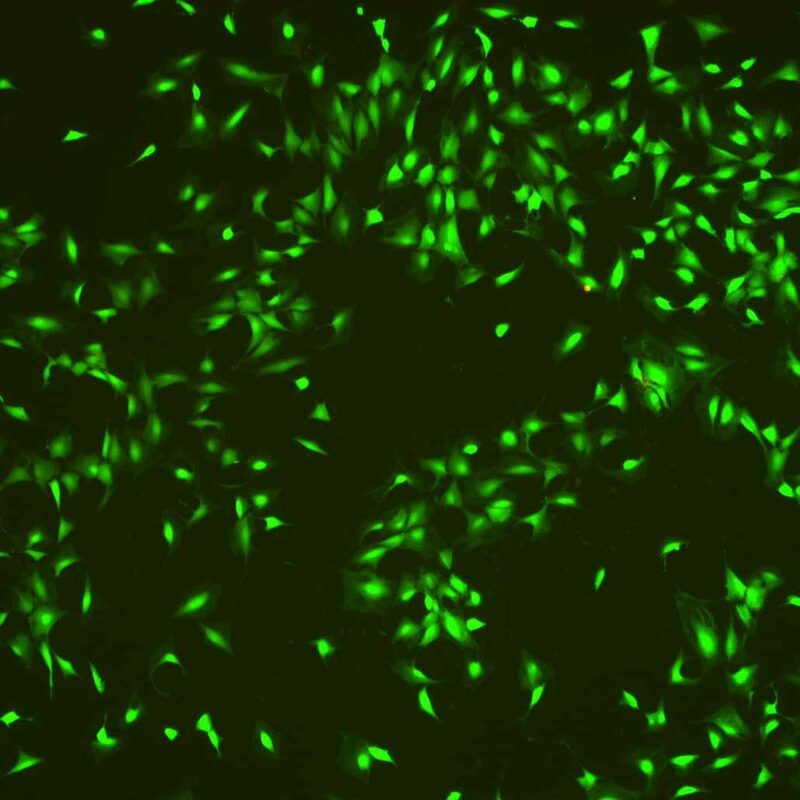 Multichannel pipettes and modern pipetting robots may decrease the preparation time but are very limited in terms of combining multiple source liquids in a certain pattern – as it is required for the standard qPCR assay. Furthermore, conventional liquid handling technologies are only able to dispense reliable volumes starting from about 1 µl or require large volumes of the source liquid as a reservoir for dispensing, which has to be discarded and can’t be re-used after the plate preparation. 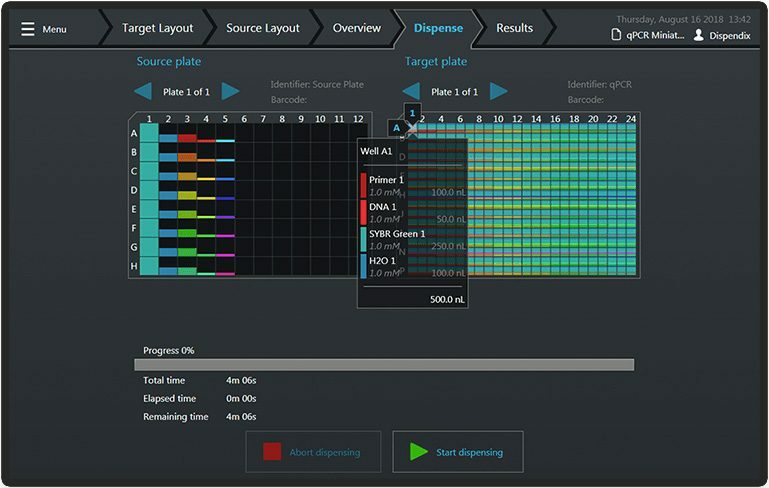 With the I-DOT One instrument, preparation of a complete qPCR MWP can be performed in under 5 minutes. In this example, 16 different DNA samples and 8 different primer pairs are dispensed in every imaginable combination as biologically relevant triplicates in a 384 well plate, followed by dispensing of a buffer-enzyme-mix and water. The I-DOT One is able to dispense up to 8 different source liquids and with different volumes at the same time, bringing the technology in the upper class of liquid handling systems in terms of dispensing speed. 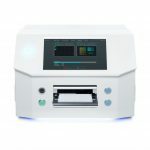 In addition to the unlimited combinatory potential and fast performance, the acoustic non-contact dispensing technology allows downscaling of assay volumes to the single digit nanoliter range and any excessive liquid can be re-used for further experiments. For higher needs in terms of throughput even 1536 and 3456 well plates can be dispensed. By using this form you agree with the storage and handling of your data by Dispendix. Meet us 18 - 22 March 2019, in Freising-Weihenstephan! Join us in Darmstadt the 7th of March! © Dispendix 2019, All rights reserved.